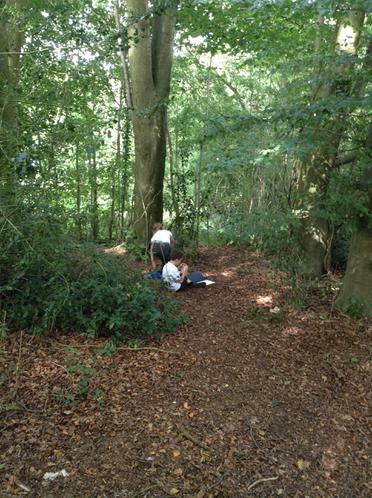 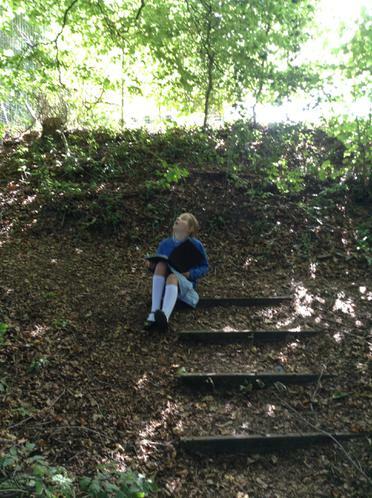 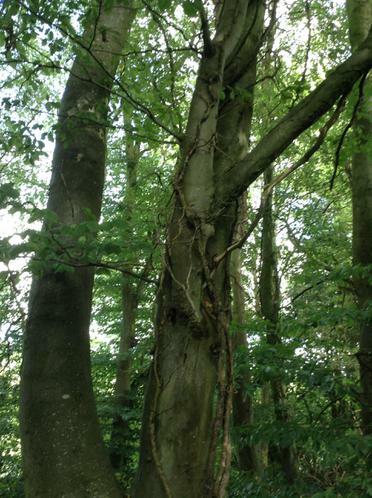 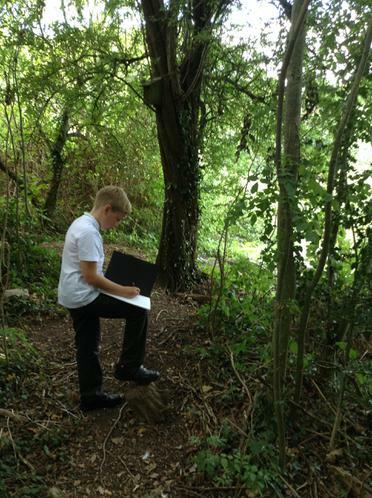 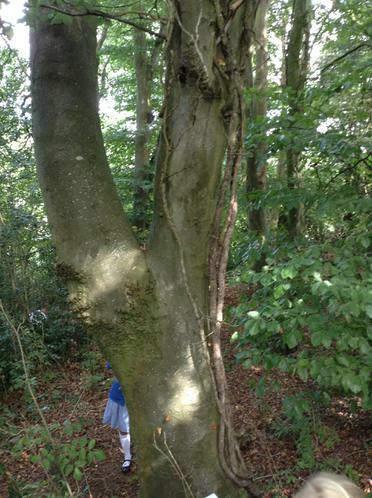 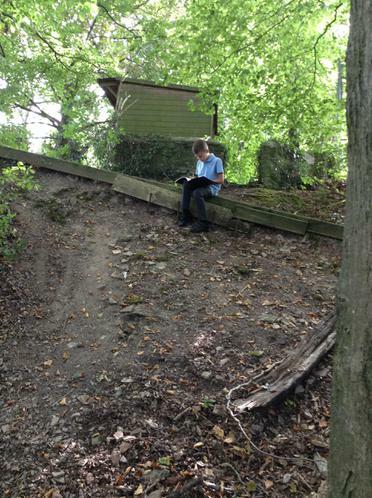 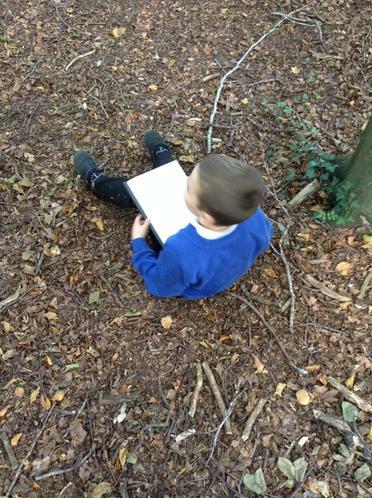 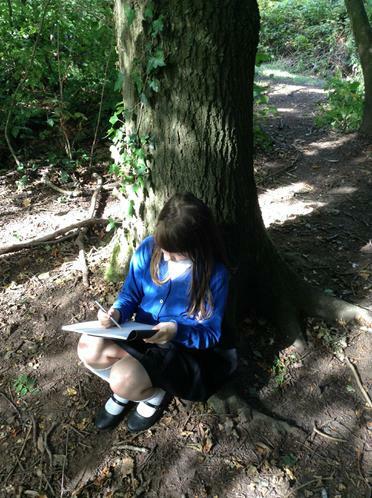 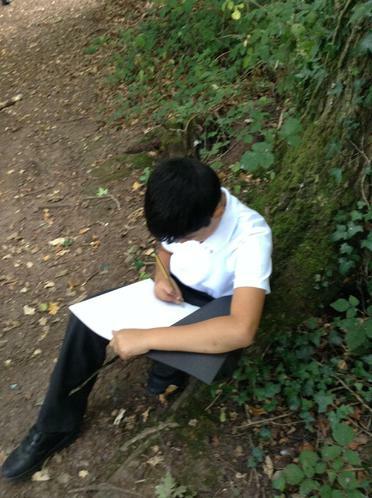 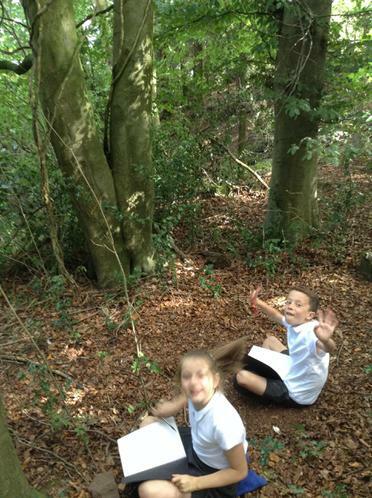 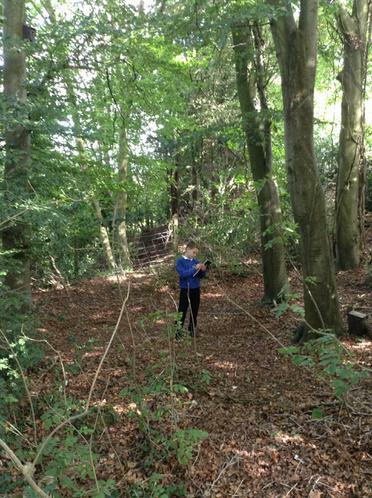 Over the course of the year, Class 5 will be closely observing nature and how it changes through the seasons. 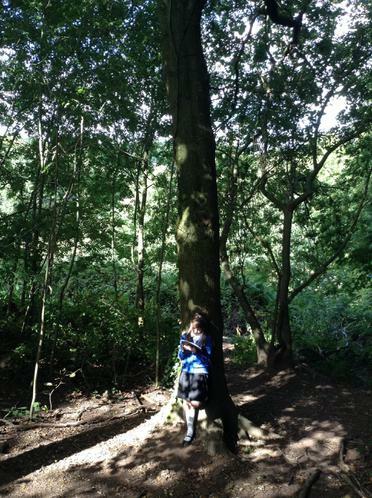 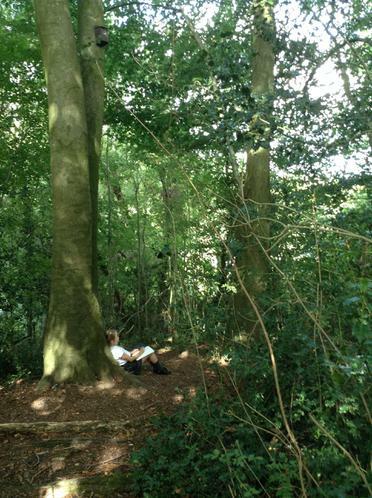 We have each chosen a tree to study. 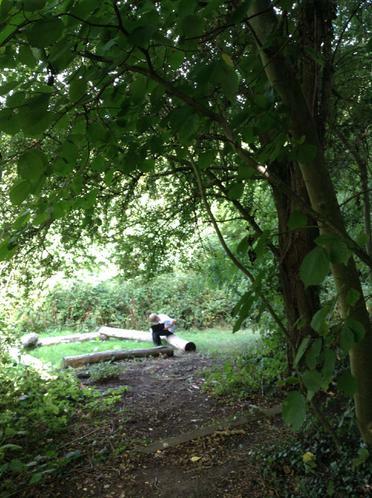 We will be returning to our tree regularly, completing a variety of art and science activities connected to our trees and to the environment that surrounds us.